Most processed food, like cereal, is sweetened with high fructose corn syrup (HFCS). When HFCS was first introduced about 30 years ago, we consumed about 1 pound per person per year. Today we take in almost 60 times that amount in drinks, hamburgers and chicken, cookies and cakes, breads and crackers, yogurt and granola bars, pizza and fast foods. When we digest glucose, our body increases a hormone controlling appetite and fat storage called leptin, and decreases the hormone causing hunger pangs known as ghrelin. But with HFCS the opposite happens so we are left feeling not quite satisfied and hungry soon after eating. The University of Minnesota also found a diet high in fructose elevates triglyceride levels, long associated with obesity and heart disease. If you recall the movie Supersize Me, the actor consumed nothing but fast food for 1 month and was tested medically before and after. Afterward he’d gained considerable weight, his triglycerides were high and there were signs of liver damage. The movie speculated that it was the grease from the fast food causing these, but it turns out it was the high fructose corn syrup in all the Supersized soft drinks that was the culprit. Just say no to Supersizeing, or any size serving when it comes to high fructose corn syrup. Here’s one other word of caution, manufacturers are aware that consumers are trying to avoid HFCS and as a result, are now just labeling it as “fructose” in the ingredients, even going so far as to claim that the product contains NO high fructose corn syrup, when in fact it does. 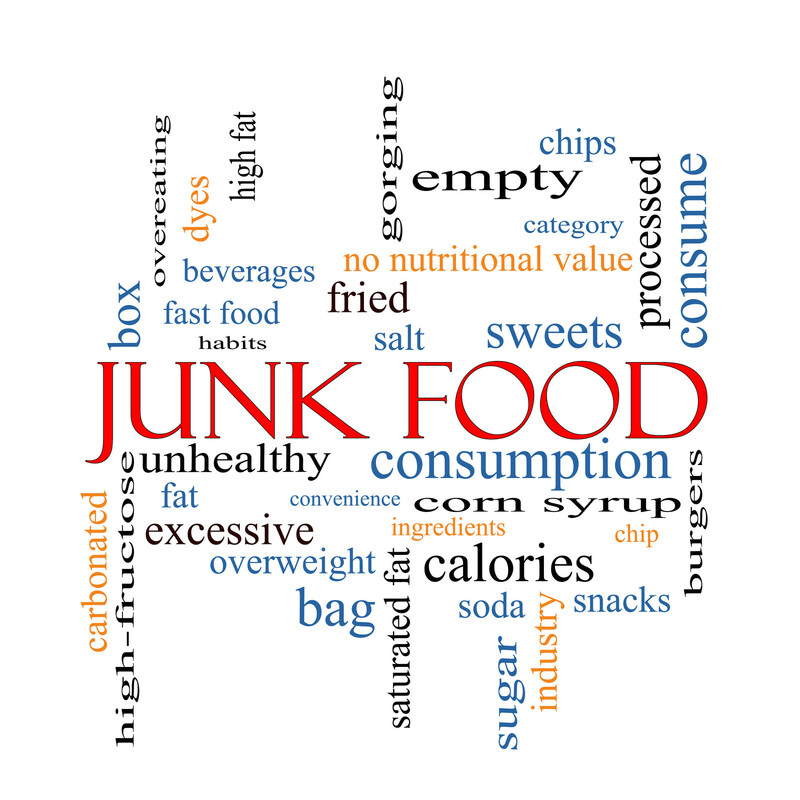 Keeping processed foods to a minimum, or having none at all, is your best bet. Get your fructose from a piece of actual fruit. Want more diet advice? Our naturopaths are diet experts. Call us at 416-481-0222 or book online now. Use of SSRI medications (anti-depressants) increases the risk of osteoporosis. At least twice per day intake of grapes, oranges, apples, and fresh tomatoes were protective for wheezing and rhinitis (allergies). Folic acid supplementation effectively reduces the risk of stroke. A double-blind placebo-controlled study found that supplementation with a Korean red (Panax) ginseng (2 g/meal) improved plasma glucose and plasma insulin regulation in people with well-controlled type 2 diabetes. 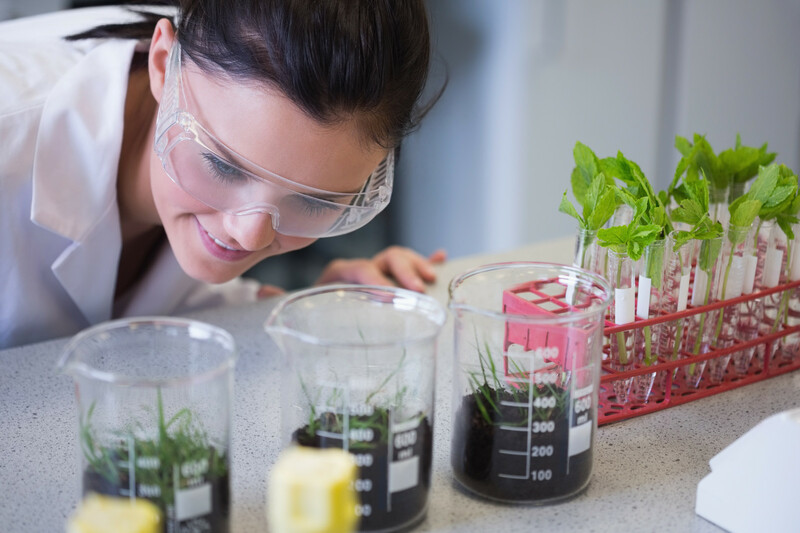 Why Do I Believe in Naturopathic Medicine? I believe, because I’ve seen success with it time and time again. 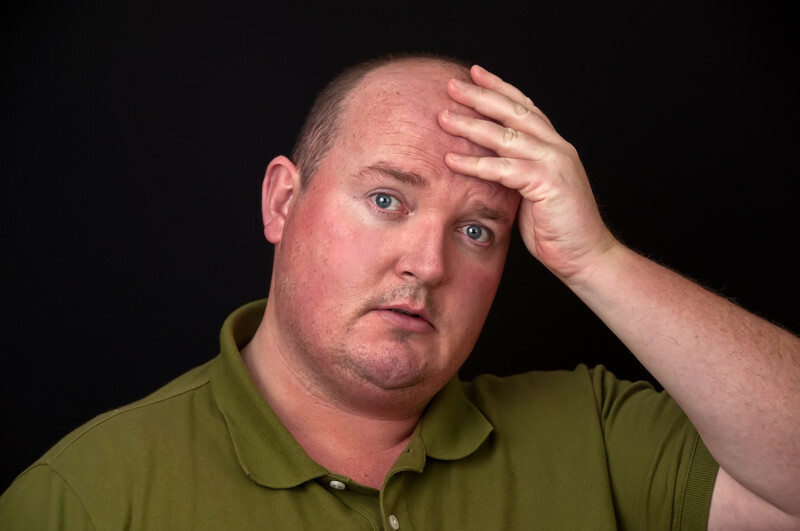 People who were told they had a 1% chance of success conceiving and having healthy pregnancies, people who were told that they would never conceive on their own and their only hope was donor eggs, conceiving and having healthy pregnancies naturally, people who had had repeated failed IVF attempts, forgoing all the drugs, turning to vitamins, minerals, diet and herbs and having healthy pregnancies. I’ve seen acne improved, hair loss stopped, skin cleared, digestion working normally, hot flashes relieved, weight loss, energy and vitality returned to normal, breathing cleared, babies made, cramps gone, thyroid and immune function restored and on and on. 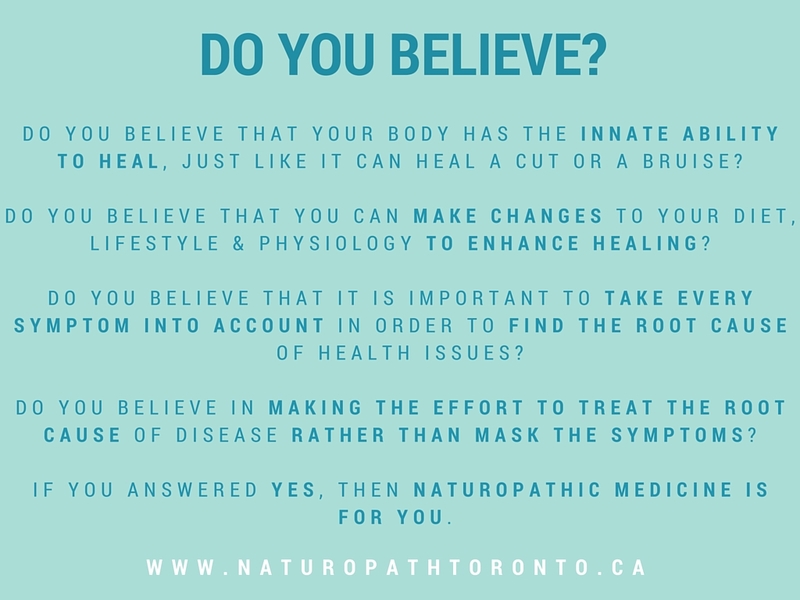 When you’ve witnessed it for 16+ years with your own eyes, you can’t help but believe in the power of the human body to heal and the power of nature to help it along. We can help you too, call us at 416-481-0222 or book online now. Moisturize your skin from the inside out, every skin cell consists of a little bag of water, not enough water leads to cells that look like raisins instead of grapes. Every skin cell that is a little bag of water needs essential fatty acids to hold the water in. Omega 3 fatty acids from foods like avocados, eggs, nuts and seeds and fish are especially important. Because of their antioxidant value, vitamins A, C and E are important for healthy skin. The antioxidant effect helps fight free radicals that can damage the skin. Topical vitamin C cream has also been shown to improve skin quality. I always recommend that you only use products on your skin that you would put in your belly. At least 25% of the chemicals that you apply to your skin are absorbed into your blood stream and the liver must then detoxify them and remove them. I like extra virgin organic coconut oil to protect my face and lips from winter’s dryness and wind. Exfoliation can damage the skin because it strips off protective oils that keep moisture in. It also removes layers of skin before underneath layers are ready, exposing tender new skin cells to the elements. Want customized advice as to how to have fabulous skin that ages gracefully? Our naturopathic doctors can help. Call 416-481-0222 or click here to book now. By Dr. Pamela Frank, BSc,ND. Researchers found that successful weight losers had significantly higher resting sympathetic nerve activity than those who had trouble shedding pounds. They also found that successful weight losers showed large increases in nerve activity after they ate a carbohydrate test meal. This did not occur in those who were weight-loss resistant. I have seen patients whose metabolism picked up after we fixed their adrenal glands and they lost weight without any changes in activity or diet. Source: February 2012 issue of the Journal of Clinical Endocrinology & Metabolism.